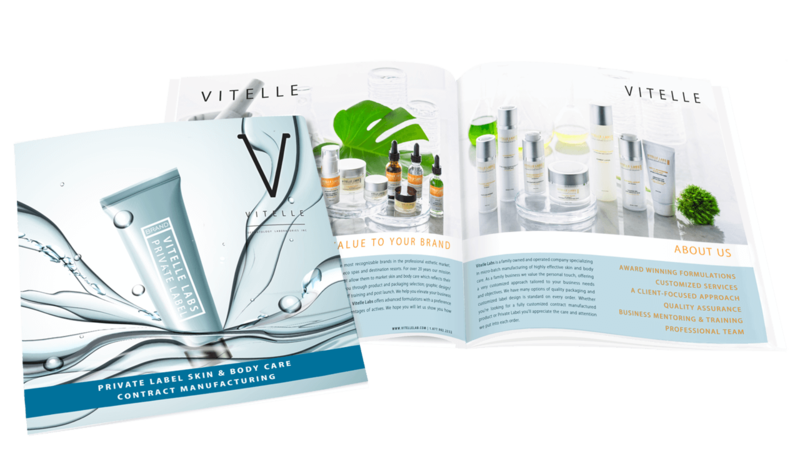 Please complete this form to receive our detailed Product Brochure. If you chose Telephone, what is the best time to reach you? "I have my logo and am ready to get going! Please contact me asap. ""I'm ready to create my brand! Please guide me through the process. ""I like the idea of starting my own brand, but want more information. ""Ialready Private Label but am looking for a new supplier""I'm interested in Contract Manufacturing. ""I'm a Plastic Surgeon/Dermatologist wanting to start my own brand"
Have you been contacted by or assigned to a Private Label representative before? Would you like to be also added to our mailing list to receive information on new products and special promotions?